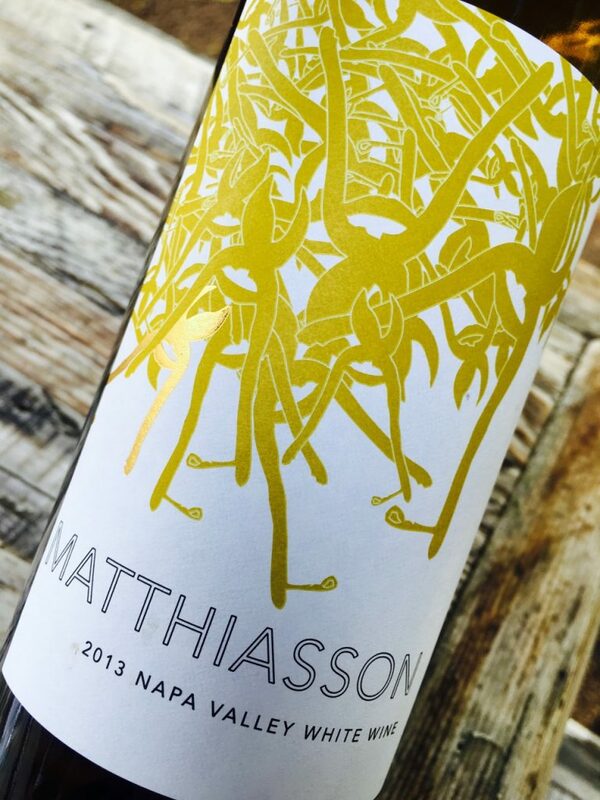 I visited Matetic last year and was impressed with their white wines’ fresh, crisp edges and the fruit and concentration of their reds. The estate is six miles from the cool Pacific coast, and farming in granitic soils is certified organic and biodynamic. 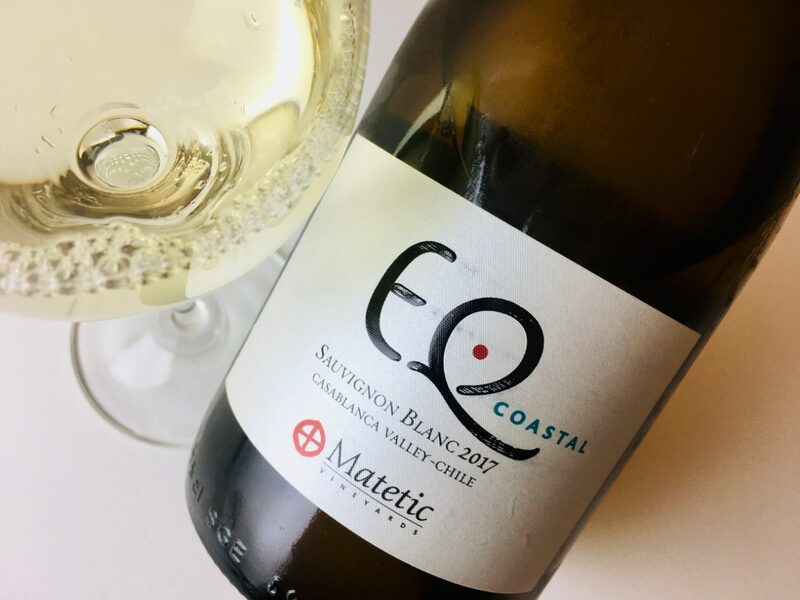 The fruit for this Sauv Blanc was manually harvested and cold soaked before pressing, then about two-thirds was fermented in stainless steel with the remainder in concrete egg and neutral oak. The wine aged for four months on lees. The result is pale yellow but delivers an intense perfume of musk, honeydew melon, grass, and lemon oil. The palate is concentrated, both fruity and musky, with a bitter grapefruit bite at the finish. Shiny acidity enlivens the midsection, but the wine remains silken-textured. Pair with fish crudo, cold-water oysters, young goat cheeses, poached chicken, or salads dressed in citrus vinaigrette.